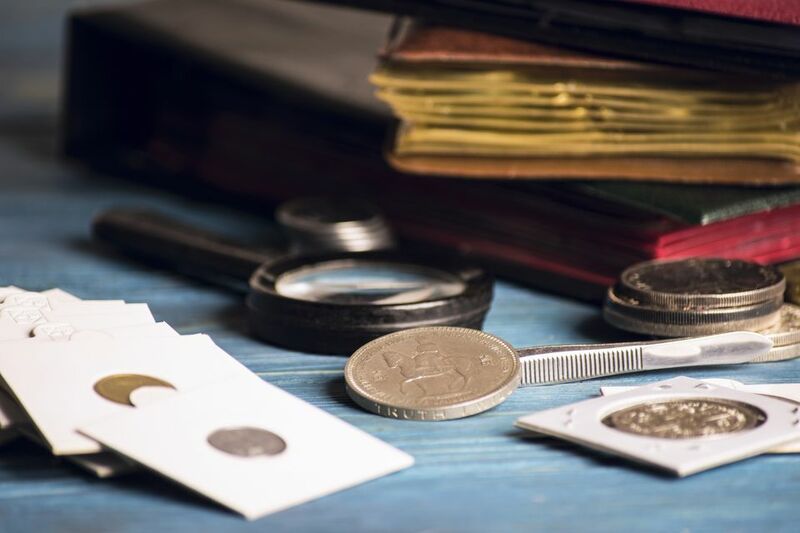 Definition: The retail price of a coin is what you can expect to pay to a coin dealer or another coin collector so that you can purchase the coin from them. When you go to sell the coin you will be receiving the wholesale price or value of the coin. Examples: The retail price that I would have to pay to purchase a1955 doubled die Lincoln penny is more than what I can afford.